There's nothing better than having a great cup of coffee in the morning. Have you once wondered the story behind your cup? 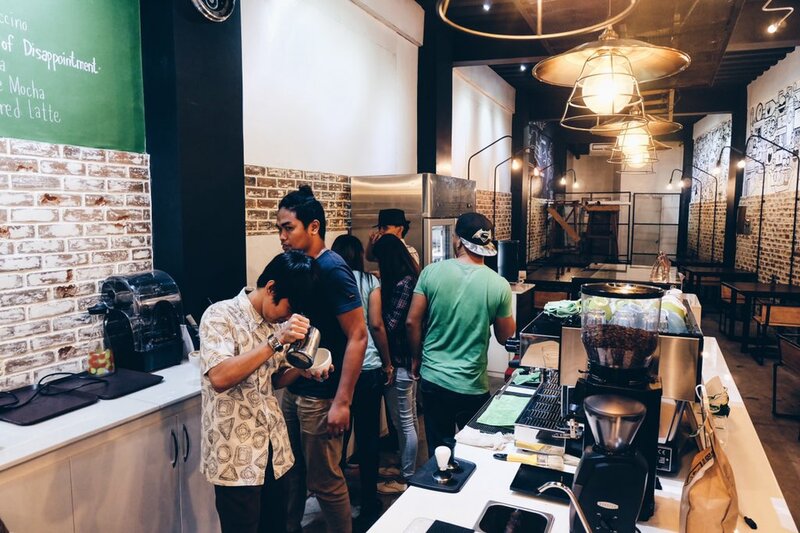 I honestly didn't until we were invited to visit one of the newest cafés here in Naga - Single Ancestry. 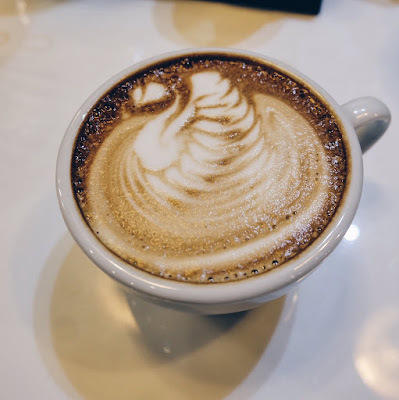 This café is living up to its name by exposing its customers to the origin of their products, focusing more on the star of the show - their specialty coffee. So what's the difference between specialty coffee and the regular coffee that we buy? First thing that we would notice is their packaging. Commercial coffee is already grounded and packed. Specialty coffee, on the other hand, is bought by bulk or by pounds of whole beans and needs to be ground before it is brewed. 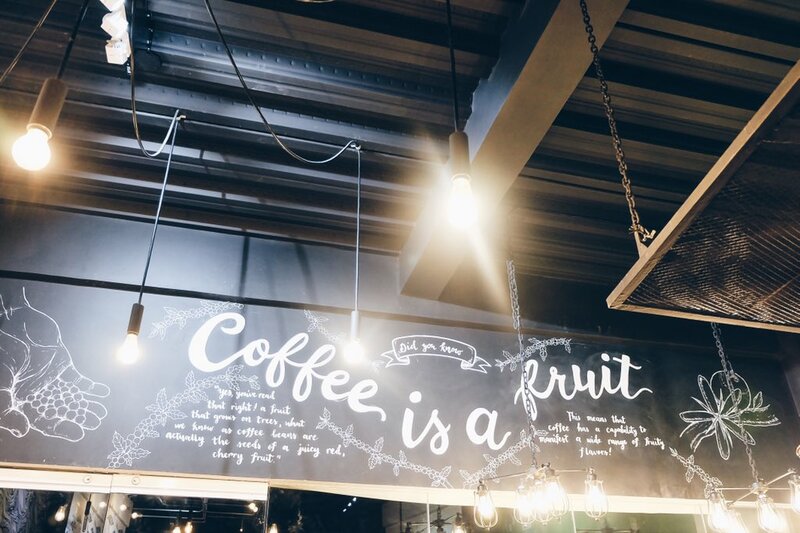 What's so special about specialty coffee then? 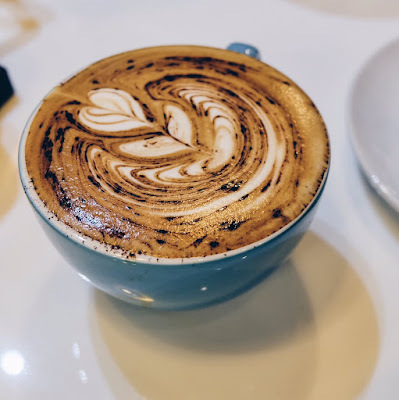 Since specialty coffees are brewed right in front of you, it gives more opportunity for consumers to participate in the creation of their pleasurable drink. Aside from the distinct taste of specialty coffees, it's also good for our health. Studies show that its health benefits include reduced risk of diabetes, Alzheimer's, dementia, and prevents various cancers. I have learned a couple of things on coffee making during our visit. Each step of the process should be handled with the best possible care and knowledge. Coffee travels a long and complicated journey from farm to café. There are many things being considered from the start of growing and processing of the beans. Single Ancestry's baristas pointed out that the climate, altitude, and the crops around the coffee farms can affect the taste of the coffee. More than that, roasting, grinding, and brewing the coffee are also essential. 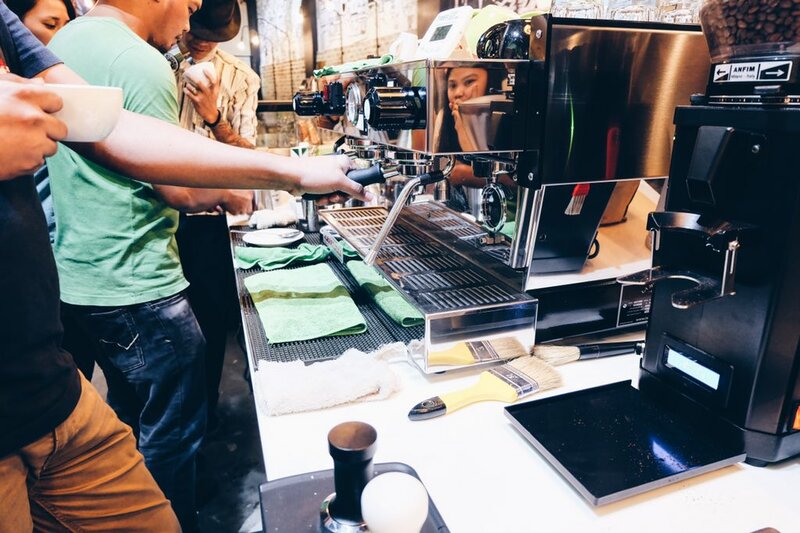 Coffee brewing itself is a "science" that café baristas spend their lives studying about. One mistake and you will ruin the word 'specialty'. Single Ancestry imports their coffee beans from Dubai. 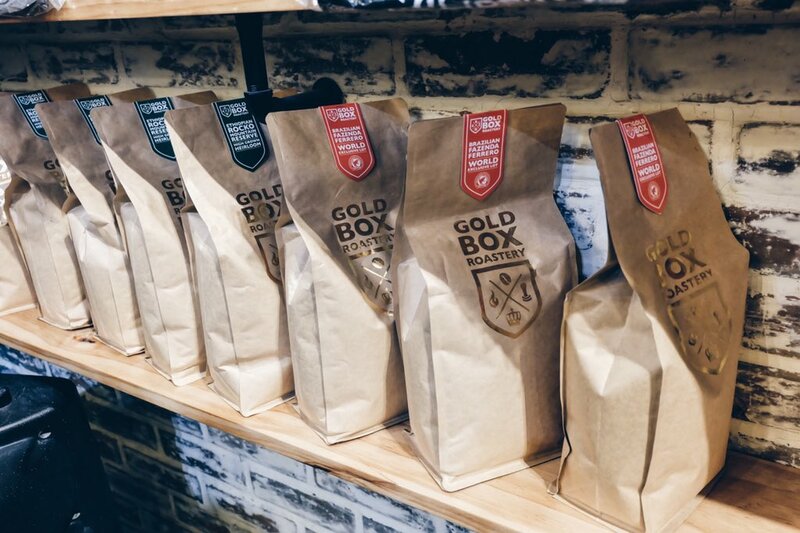 They offer a variety of coffee beans such as El Salvador Finca Bosque LYA, Ethiopian Rocko Mountain Reserved Haricha, and Brazillian Fazenda Ferrero. 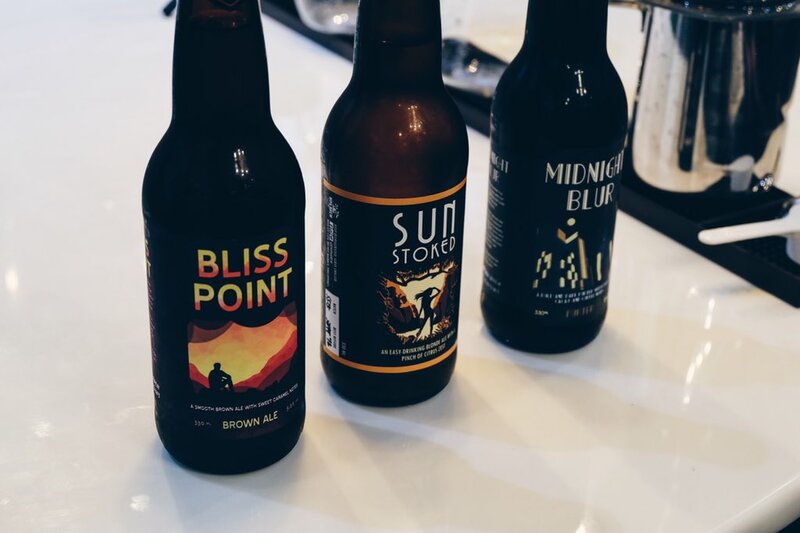 Customers can choose their most preferred brewing method for their caffeine fix. Their baristas will also give you a short coffee know-how for you to appreciate your drink a little more. 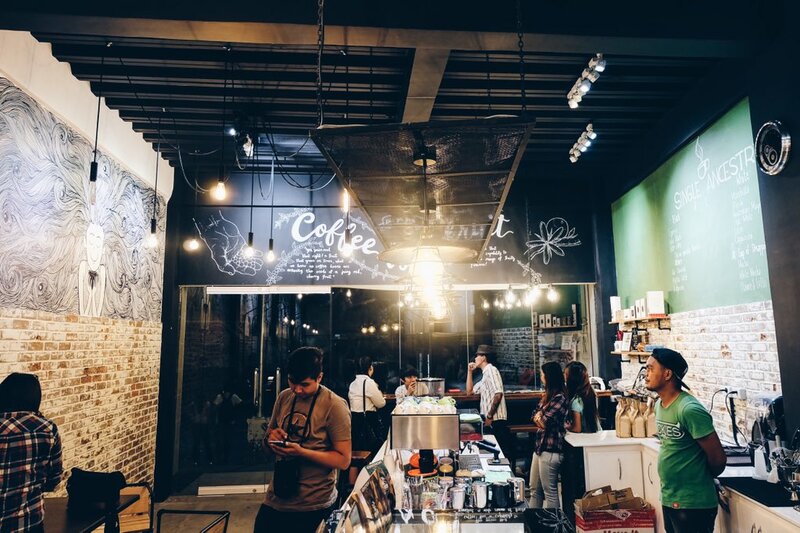 They aim to improve Bicol's palate in coffee drinking. Price range would be from P100 to P150. 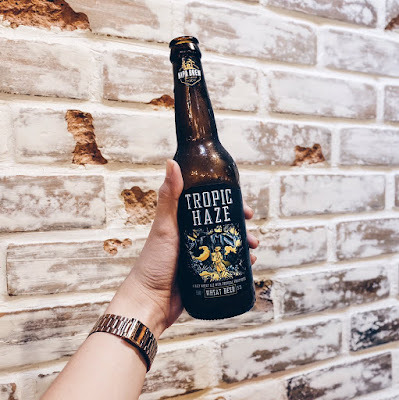 Aside from specialty coffee, they also have craft beers from Nipa Brew which are shipped out from Manila and all have distinct tastes that you should try! 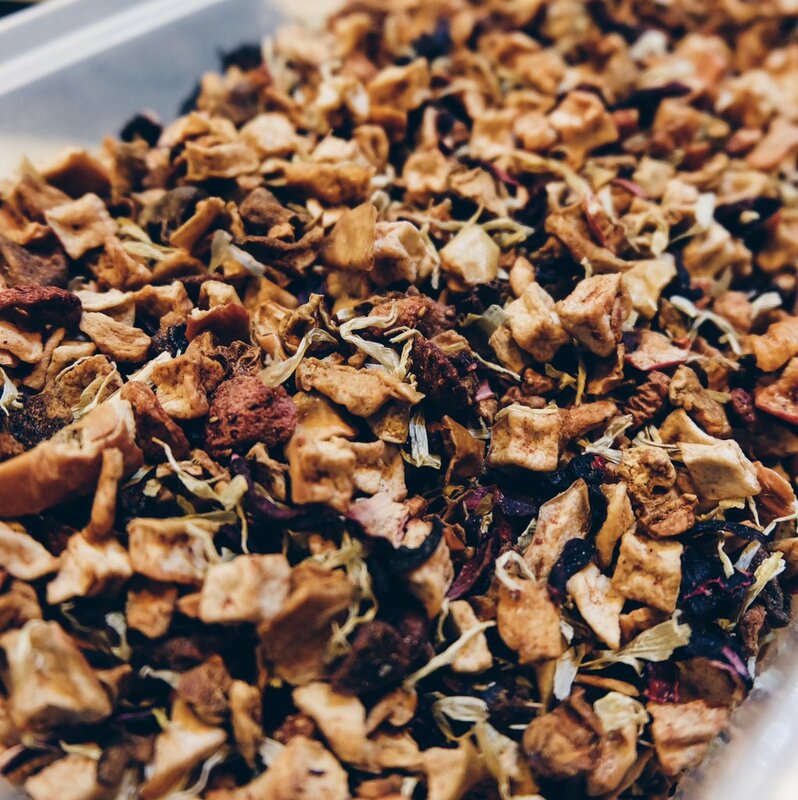 If you are not so much of a coffee guy, they also have the Starburst tea (left photo) that I have fallen in love with. I just have to say this in Filipino para intense - Super bango nya, promise! I don't usually like teas, but this one's an exemption. 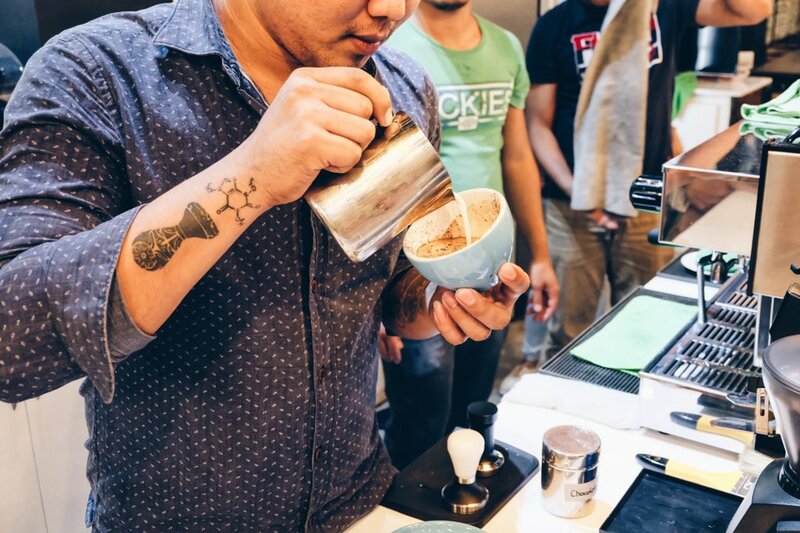 Single Ancestry's head barista is Mark Kenneth Santos who already gained titles in his respective field. His trophies displayed inside the café is a testament to that. Let me just emphasize that - In this place, your drink will be prepared by people who take coffee seriously. Remember, before taking the first sip, take a second and appreciate the long journey your coffee has traveled. 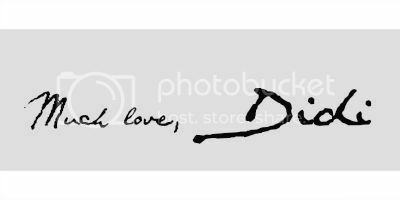 Take time to appreciate this delicate art. 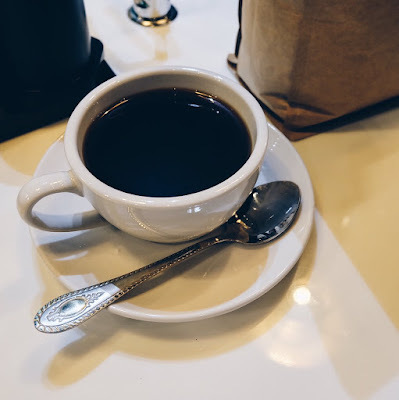 Napatimpla ako ng coffee pagkakita kong napost na tong blog! I badly want to visit but too far, what part of Magsaysay po? near at Starbucks po ba? 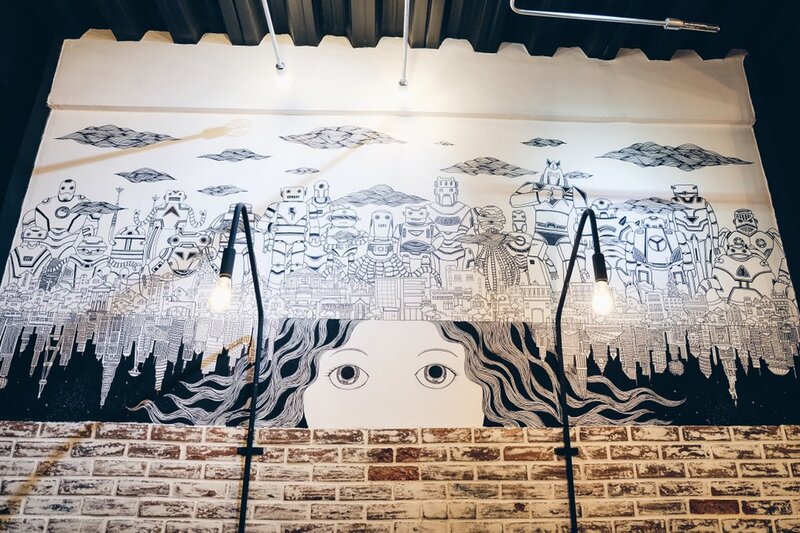 I love the interiors and coffee art, very Instagram-friendly! Do they also have matcha-based drinks? I'm loving the hipster feels of this restaurant. The best part for me is the illustration of the woman on top. 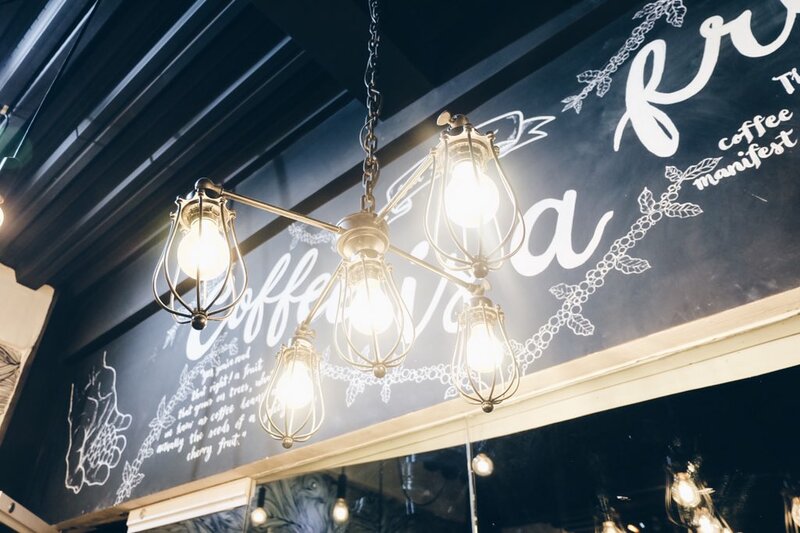 It perfectly captures the good vibes that comes from a cup of coffee! The artwork looks nice :) Sadly I'm a little allergic to coffee but I'd be interested to see the coffee shop. Omg, this place looks lovely. I've always fancied places with beautiful interiors. Too bad this is too far from me! 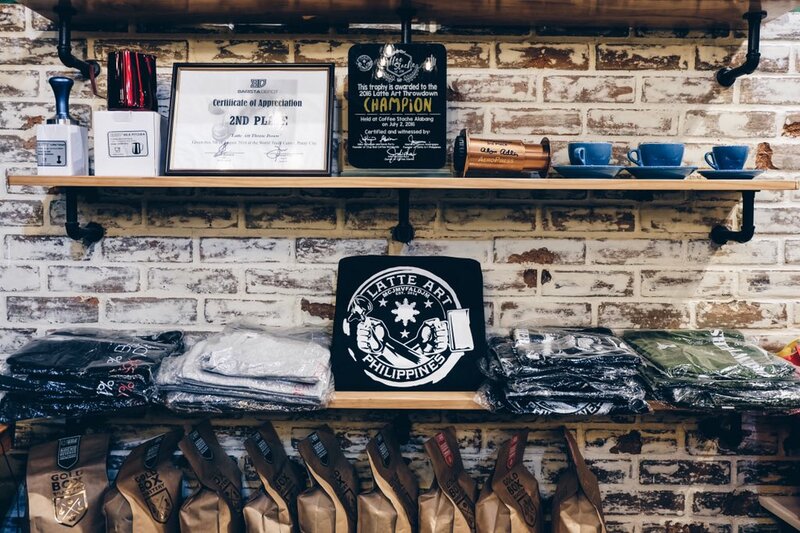 With quality coffee partnered with a place like this, I'm sure the whole experience in this place is awesome! First of all, the ambiance and the interior design was great. And ohh! 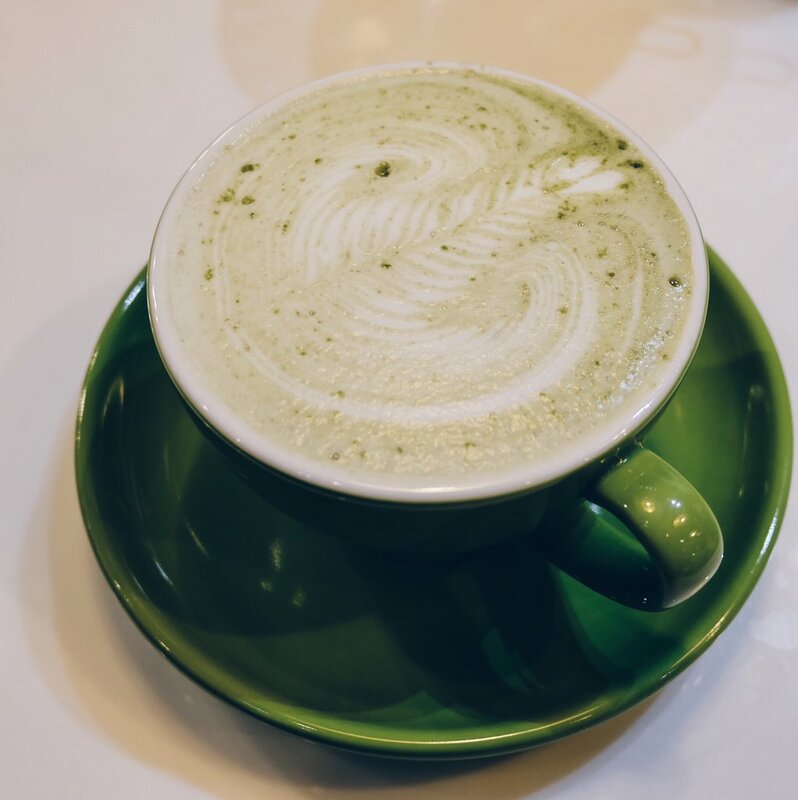 The coffee look so delicious especially the Matcha! Hope you have a great one. Specialty coffee shops like these are really now in rage. Though I have to admit that I only drink coffee to serve it's purpose to me, solely for the caffeine. I guess I still need to drink that one amazing cup. This place looks amazing is its simplicity. I love places like that and specialty coffee. I always choose those tiny, cozy places with lots of original coffees. Love this post! Sounds like they make amazing coffee. Will have to check it out next time! Whoah! Coffeee! Super addict lang ako sa kape! 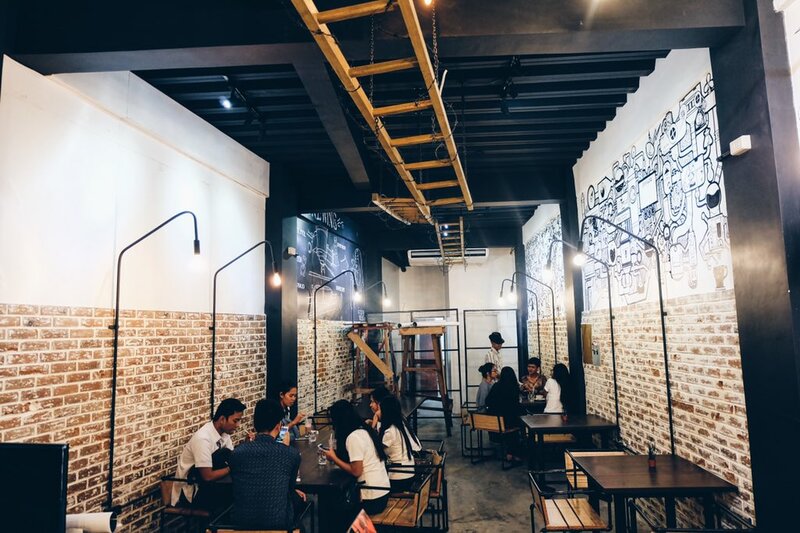 I can sense that this going to be my favorite coffee hub if only im near. 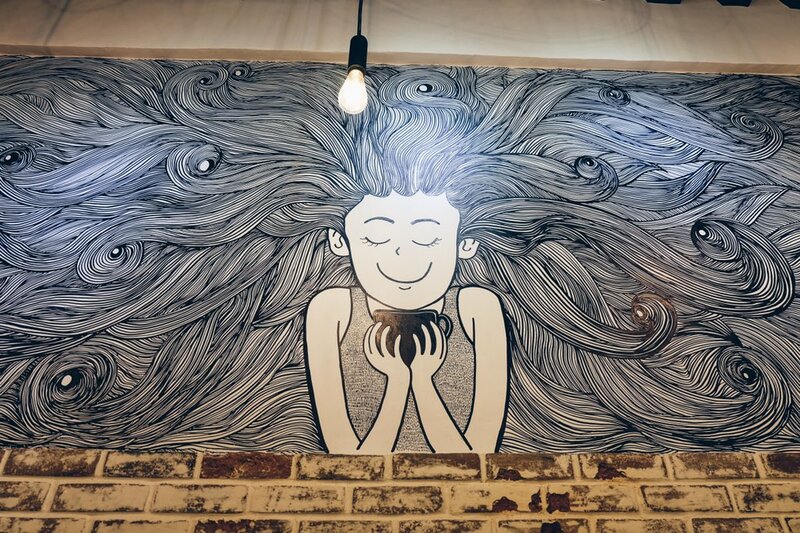 I love the coffee art and i can tell by the looks of it na masarap sya! Would love to try the crafted beers too! 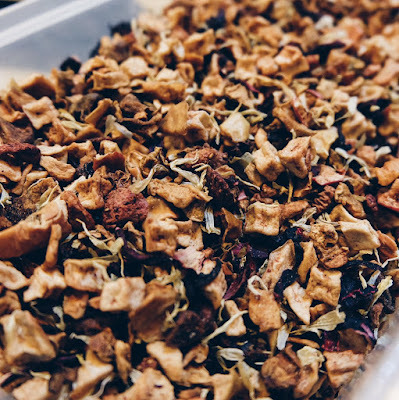 I'm not a coffee drinker but I'm a suckered for fragrant teas! I'll definitely have that Stardusts! The place is so artsy and hippie. If only it is in Manila, I would have been there already. Wow! This place looks nice and cool! I would love to visit this place just to see how nice it looks in person. I don't drink coffee, I'm already satisfied with its aroma. lol.